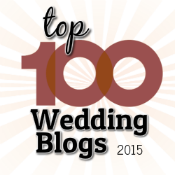 BrideTide Blog - Wedding Resource: Crazy Groomsmen Gift! 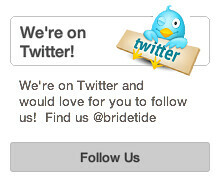 BrideTide is your wedding resource for wedding ideas, latest bridal trends, industry statistics and swoon-worthy photos from the most popular wedding blogs on the planet. Tweet One gallon of pure awesomeness! Woe...... that is really great. Where did you find that? 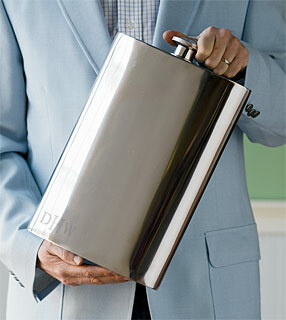 I am gonna git this to my best fried on his Engagement Ring ceremony. Thanks for the great post. Nice Job!